You have been house shopping for months and have finally found a home that you think might be the one. After looking at so many houses that weren’t quite right, it may be hard to know if you have found the home for you. As you investigate the home to determine if it is what you are looking for, you probably have a lot of questions that you want answered. Who better to ask then the person selling the home? Here are some questions you will likely want to get answers to. What is your favorite thing about the house and what is your least favorite thing about the house? What changes or upgrades did you make to the house while you owned it? Do you have receipts for any of the recent work you have completed? Will you share a list of the home professionals you have used to help you take care of the house? This could be anyone who has made repairs along with landscaping professionals, painters and housekeepers. Do you have or have had children in the local school system? Where and when does trash and recycling get picked up? Is there anything currently wrong with the house that needs to be repaired? You may not get an honest answer here but it can’t hurt to ask. Will you provide the average cost of your utility bills? Where do shipping carriers leave packages? What will you miss the most when you move? Make sure you receive copies of the seller’s property disclosure for your review. Is it an active neighborhood to live in? 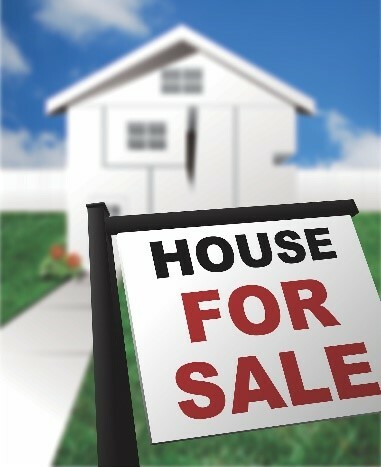 The seller may not want to answer your questions or may answer some of them but shy away from others. Don’t let this upset you. Like any kind of research, do the best you can to find out everything you would like to know but don’t lose focus if the seller won’t tell you where their packages get left or why they are moving.